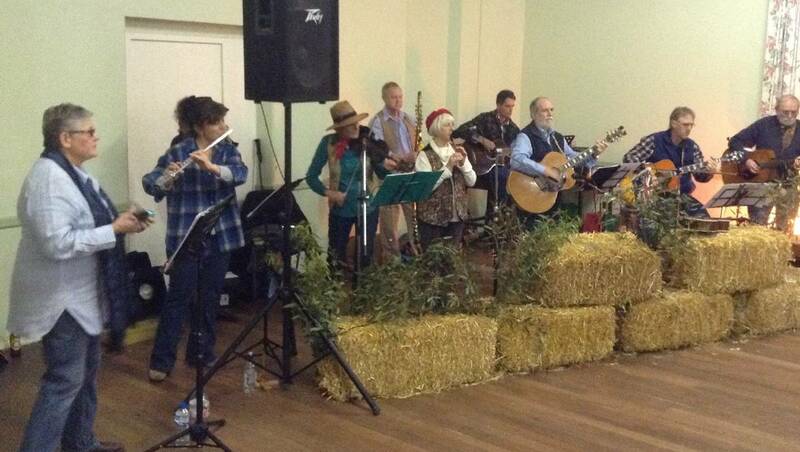 Bush Dancing is a Traditional form of entertainment, popular in country Australia for many years & the members of the Cellar Folk Club are giving you & your family a chance to “have a go” on Sunday 22nd April. No experience is necessary, as all dances are explained & “walked through” before the band – “The Lincoln Larrikins” – strike up their lively jigs & reels, for each dance. This is an early evening show, specifically so that people young & old can enjoy some good fun & healthy exercise, in a friendly environment. Tea & Coffee will be available, but otherwise bring your own soft drinks & a plate of food to share, during the break. If you’re not up to dancing, you will still enjoy the music & have fun watching the others join in. A gold coin donation will get you in, while raffles will be held during the evening for those who wish to try their luck.